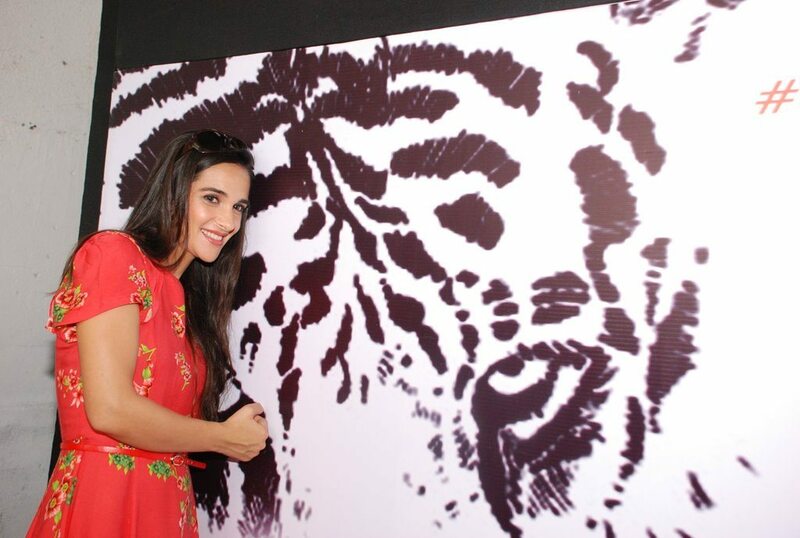 Actress Tara Sharma attends NDTV Save Our Tigers Campaign, shows her support for the cause. 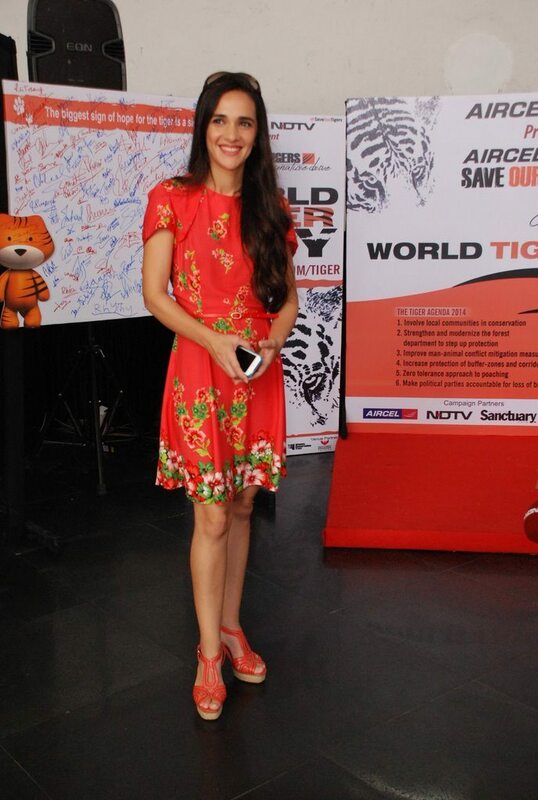 Bollywood actress Tara Sharma looked pretty in red as she appeared at the NDTV Save Our Tigers Campaign on July 29, 2014. At the event Tara expressed her concern about poaching of tigers and joined the signature campaign. The actress made her Bollywood debut with ‘Om Jai Jagadish’ by Anupam Kher. 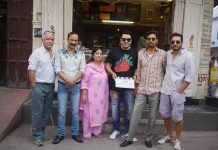 Sharma also appeared in some other Bollywood movies like ‘Page 3’, ‘Khosla Ka Ghosla’, ‘Saaya’ and ‘Masti’. After becoming a mother of a son, the actress got involved in spreading awareness about good parenting and maternal child care. 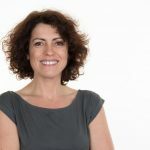 Tara has even started a show of her own – ‘The Tara Sharma Show’ – in which talks about parenting and understanding children’s mental thoughts.